Have you seen Molly speak? Leave a review. 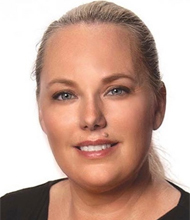 One of the first and only female sports agents, Fletcher represented greats like Hall of Fame pitcher John Smoltz, broadcaster Erin Andrews, and basketball coach Tom Izzo. 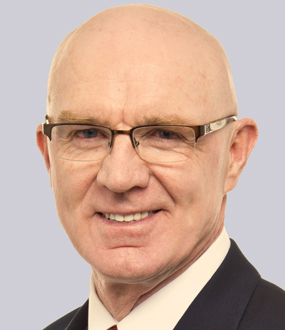 Among corporate circles and trade associations, Fletcher is consistently one of the highest-rated speakers on performance improvement and achieving your full potential. shares the skills and fearlessness she learned from 20 years as a high-stakes negotiator and business woman. One of the first and only female sports agents, Fletcher secured over $500 million in deals throughout her career. Her ability to carve such a successful personal brand in a male-dominated ability got attention from ESPN, Fast Company, Forbes and Sports Illustrated, all of which profiled her fascinating career. In the corporate speaking circuit, her contagious energy and applicable advice has won her rave reviews at past engagements, which include AT&T, Bank of America, Carter’s, CVS, Dell EMC, Dun & Bradstreet, The Home Depot, Johnson & Johnson, Leadercast, Society for Human Resource Management, Taco Bell, and TED. 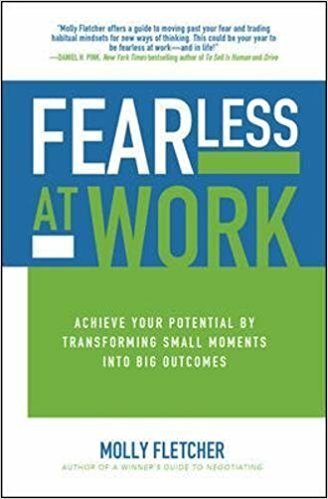 Fletcher is the bestselling author of four value-packed books, the most recent of which is entitled Fearless at Work: Achieve Your Potential by Transforming Small Moments into Big Outcomes. In this series of clips, motivational speaker Molly Fletcher explores the meaning of fearlessness and how we can cultivate it everyday to get more from ourselves. The first step she recommends is to stay curious and question our inner narrative. In fact, the first step, she claims, to accomplishing great things, is to “own” that narrative. 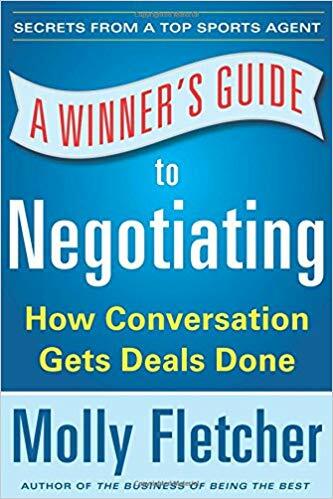 From team building to negotiations, Molly Fletcher provides you with the tips and tools to get more out of your job and your life. Fletcher tailors her high-energy presentations to meet your business’ goals and inspire everyone in your organization to achieve their maximum potential. Whether you want her to focus on leveraging change or negotiating nine-digit-figure deals, Fletcher’s content and delivery sticks with people and sets them into motion. 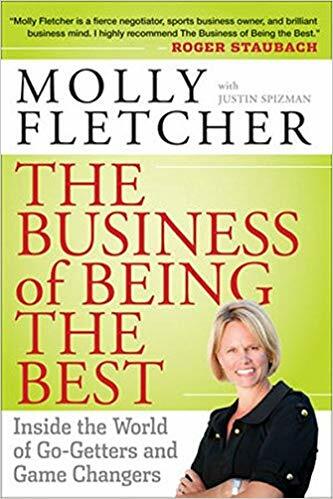 Molly delivers 70+ customized keynotes annually on leadership, business development, and peak performance to rave reviews. She has spoken to more than 300 partner clients in over 110 markets to companies as diverse as AT&T, Bank of America, Carter’s, CVS, Dell EMC, Dun & Bradstreet, The Home Depot, Johnson & Johnson, Leadercast, Society for Human Resource Management, Taco Bell, TED Talks and hundreds of others. It often takes a crisis to create change in our lives. How can we create transformational change in the absence of crisis and unleash our true potential? Molly shares stories from her experiences as a successful sports agent and lessons from top athletes and coaches in the game. She outlines the 5-step process to unleashing your potential and achieving peak performance. Nothing extraordinary has ever happened by staying comfortable. What would happen if we traded comfort for courage? What if we traded obstacles for opportunity? What if we traded circumstances for vision? We would fear less and innovate more, and our fearlessness would influence the people we serve and the teams we lead. Molly’s message will have you ready to embrace change and break the mold. Effective negotiation is rooted in establishing trust and building relationships— one conversation at a time. 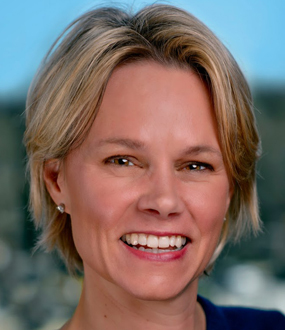 Hailed as the “female Jerry Maguire” by CNN, Molly shares her proven approach to landing more than $500 million worth of deals throughout her career. Her tactical advice will teach you the skills to influence the conversation and give you the courage to ask for what you want— and get it! Fear comes in all forms, but one thing is always true: Fear is an obstacle to success. Every successful person has overcome fear. 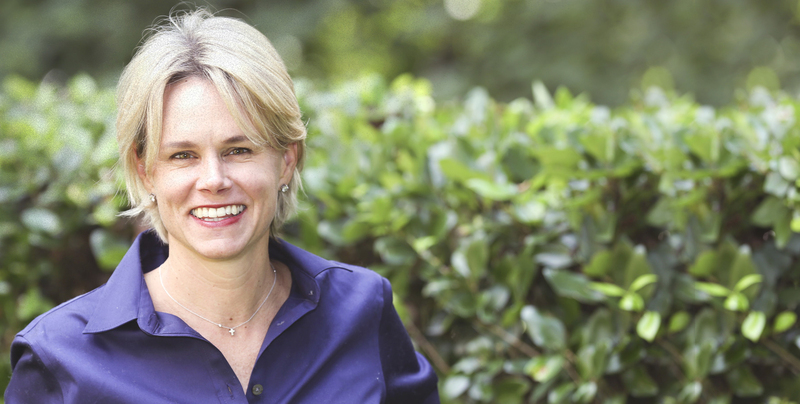 Hailed as “the female Jerry Maguire” by CNN, top sports agent-turned-entrepreneur Molly Fletcher knows all about performing under pressure. 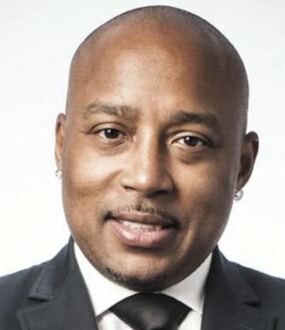 Talent, skill, and endurance may be necessary ingredients to athletic achievement, but Fletcher zeroes in on the one common trait that drives elite individuals and teams to unparalleled success: a winning, fearless mindset. Success isn’t built in a day, so she guides you to recognize, seize, and shape the small moments that will make the greatest difference. It takes awareness, it takes work, and it takes determination―but in the end, conquering your fear is a choice. It’s your choice to become Fearless at Work. Master these steps and you’ll not only close more deals–you’ll be setting yourself up for the next big one. No matter what you do or what game you play, Fletcher’s authoritative and inspirational look at the top 1 percent will help you win. As America’s top female sports agent in a male-dominated industry, no one knows better than Molly Fletcher what it’s like to score a dream job when the odds are against you. 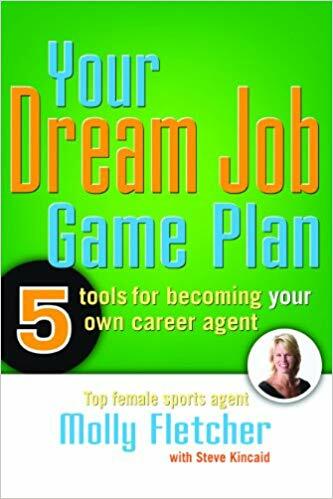 In her book, Your Dream Job Game Plan, Fletcher offers practical, take-charge advice that will empower readers to discover and achieve their own ideal careers. 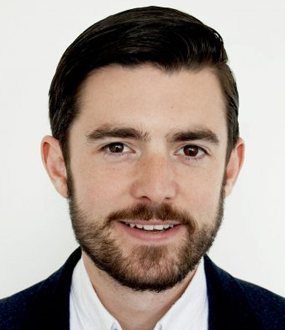 Written for people planning their future, searching for their first job, or considering a career change, Fletcher’s book reveals the five tools one must develop to find their calling in the world of work. She gives a step-by-step guide for enhancing these tools and building a foundation for future success. Readers will also find engaging stories of other people who have done what’s right (and sometimes what’s wrong) in their job search and the working world. While other people spend decades in and out of jobs that simply “pay the bills,” Your Dream Job Game Plan is the guide that will motivate and teach people to go out and get a big-league job they’ll love.